Founded in 1986 under the direction of the managing director Franz Josef Hütten, the forwarding company of the same name started as a haulage company with warehouse logistics. The era of globalisation and rapid, technological progress has led to dynamic changes in the logistics sector. Thus, the company got a new face in 2004 with Mr Helmuth Kurth as Managing Director. The existing core competencies have shifted to REWE import and procurement logistics. 2007 was followed by the change of name to “LHI Euronationale Spedition GmbH” with headquarters in Cologne and the simultaneous opening of a further branch in Fürnitz with a focus on the Austrian market, ITA-import and Ro/Import/Export. At the end of 2011, the opening of another branch in Munich took place. From here the LHI covered the Balkan market with its services competently and reliably. In 2014, the company management brought a second managing director, Andreas Pozder, on board to strengthen the company. 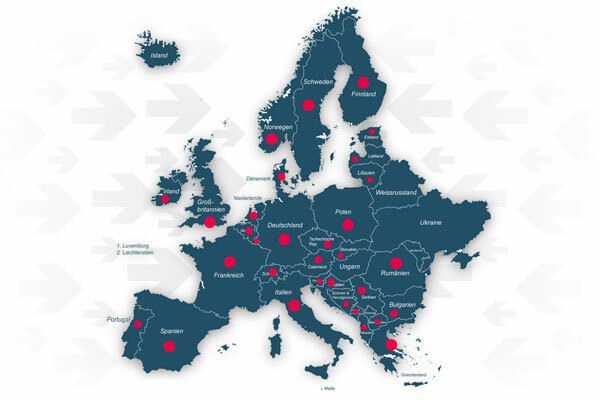 Today LHI Euronationale Spedition GmbH is a healthy, medium-sized company, which has developed into a European service provider for trade and industry. 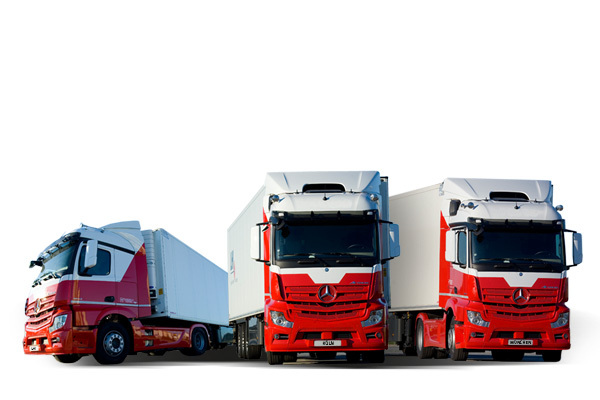 With tailor-made transport and logistics concepts, the company has doubled its turnover since 2011 and is proud of its constantly growing and renowned customer base.